Did you open any of these items yesterday? We hope that all of your Christmas wishes came true and you had a happy and healthy day with friends and family. I’d like to share with you a short story that shows A) The true meaning of Christmas spirit and B) the true and lasting value of the service that we teach in the Global LEAD program. 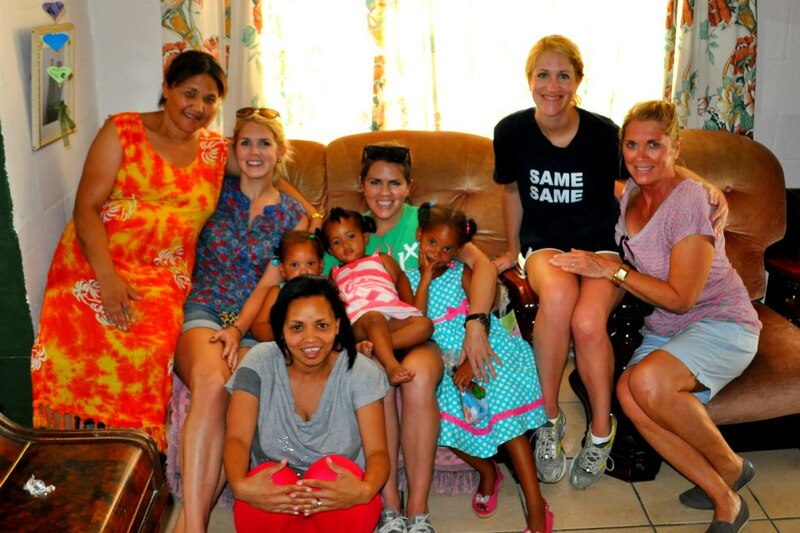 Executive team member Courtney Doran and her whole family spent Christmas in Cape Town one year with children and families in Sir Lowry’s Pass. This family cares so much about making other people smile and have a full and happy heart! Read what Courtney has to say about this amazing trip, and take a look at some of the pictures I included to tell her story. 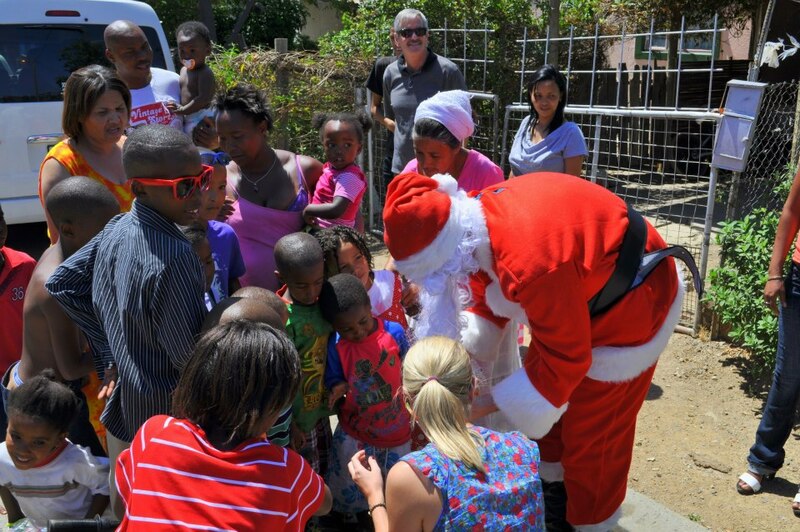 “Christmas is about family and it was such a gift to spend it with the people in Sir Lowry’s Pass who, over the last 7 years, have become just that, family. My brother-in-law dressed up as Santa and handed out little gifts to the children. Then it was just fun and games as usual — piggy back rides, dancing, signing and jumping rope. The relationships that we build in these communities, as explained by Community Leader Cammie Cook in this post, are so invaluable. 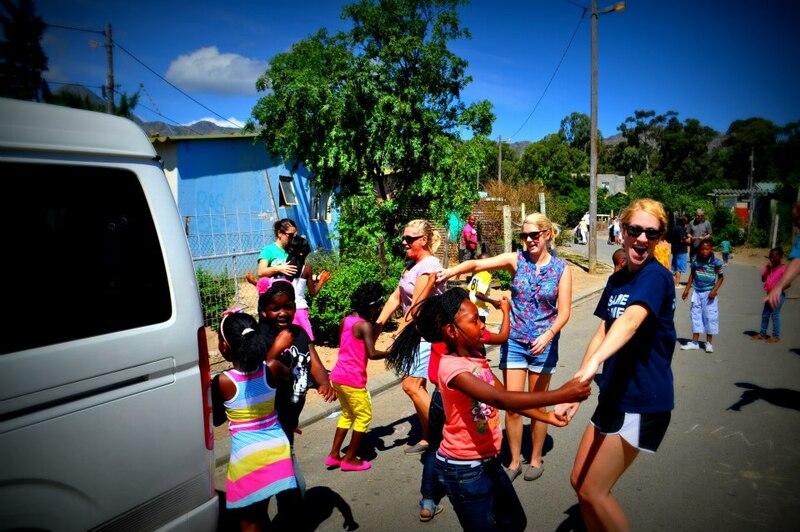 The Doran family really showed the true meaning of Christmas by taking this special trip, and any of our students who have had the privilege of serving in Sir Lowry’s Pass can vouch for that. However you choose to celebrate this holiday season, we encourage you to GIVE! Exemplify the Christmas spirit.